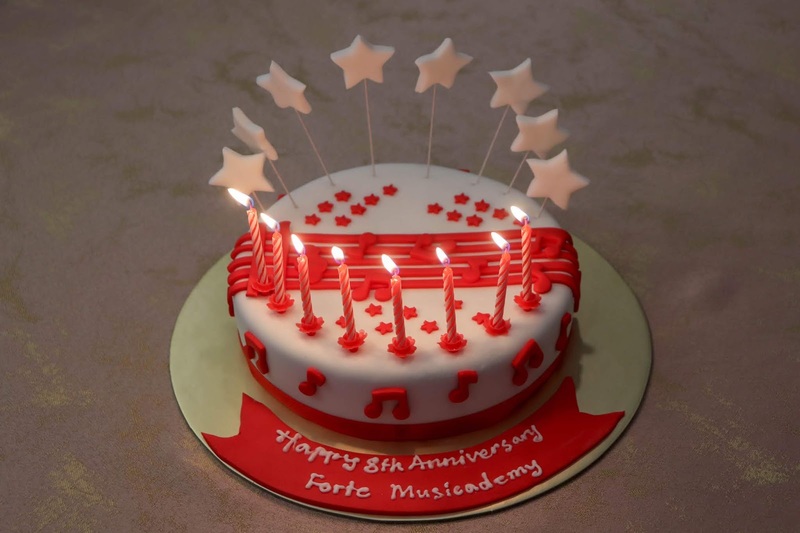 Forte is now 8 years old! 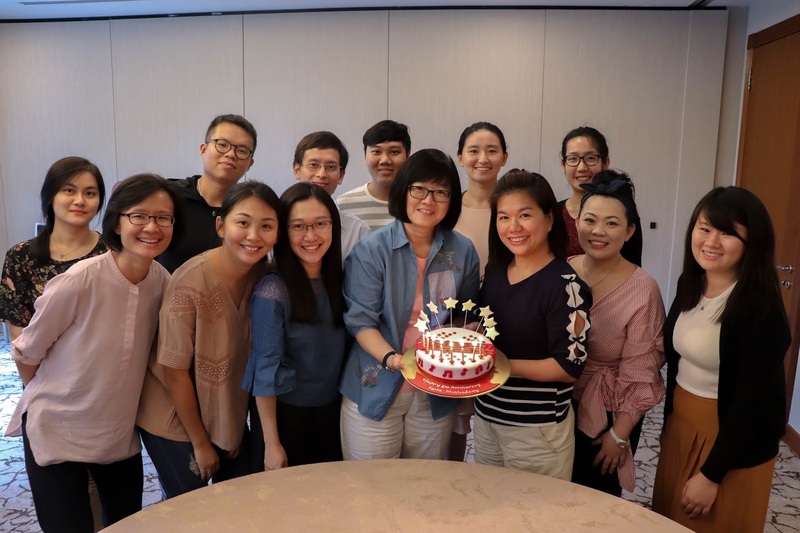 We celebrated our 8th Anniversary during the teachers’ retreat. 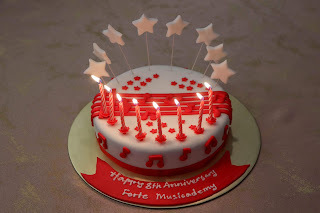 As the Forte family grows bigger, may we continue to help students discover and nurture their forte while cultivating their passion for music!